When you think of Cape Verde, do you imagine an endless coastline with a blue ocean lapping on shores of white sands? That’s certainly true of Sal and Boa Vista, two of 10 beautiful islands in this archipelago, however when you dig deeper, and look at Santa Antão, São Vicente and Fogo, you’re met with the potential for a much more active, and completely different kind of holiday experience. 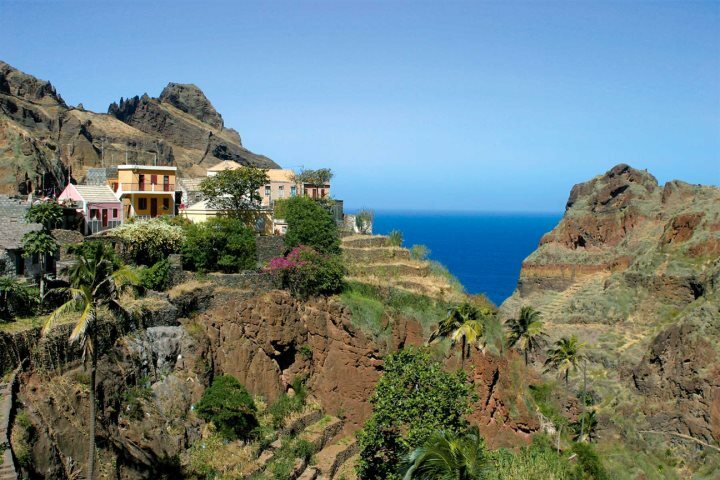 An island which is home to some truly breathtaking scenery, including jaw-dropping ravines, huge green mountains and teetering cliff-side towns, you will feel like you’ve arrived in a very different destination when exploring Santo Antão. Hiking is a popular pastime here, and it’s easy to see why. Organised treks are the best way to safely get around and see the best bits of the island and that’s where we can help. Offering four different organised treks, depending on your hiking experience and what you’d like to see, you can explore everything from a volcanic and rocky sculptures to impressive cliffs and churches. For experts, we also have a specific guided trek where you’ll reach altitudes of up to 900m. Day tours are also a great way to explore the island, and whether you’re intrigued by sugar cane and fruit plantations, caves, cemeteries or local mythology, we’ve got something to suit every kind of adventurer. View our properties on the island. 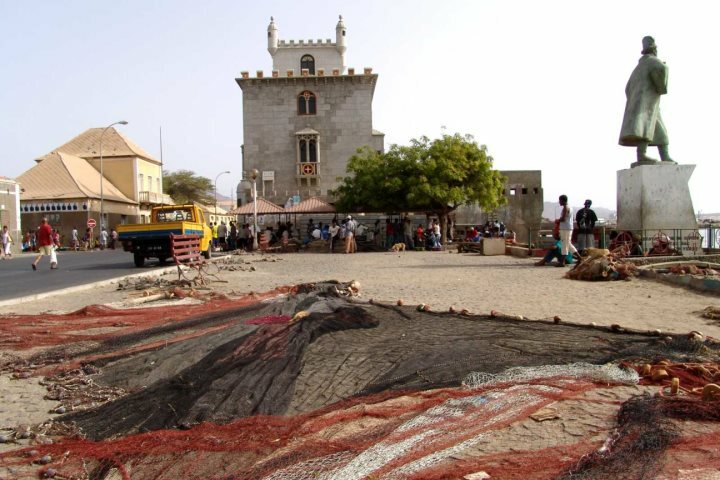 An island which is home to some of Cape Verde’s greatest musicians, writers and thinkers, São Vicente is a little haven filled with architectural gems and colonial monuments. Although there is a notably beautiful beach on this island, the main reason people come here is to experience the tradition and culture. Taking a day out of your itinerary to embark on a full day tour is a great way to see all the best bits of the island, where you’ll visit markets, agricultural areas and volcanoes, as well as experience a wonderful fishing village – all complete with lots of beautiful vistas along the way. A lunar-like landscape dominated by a still-active volcano, Fogo is again completely different to its sister islands. Colourful Portuguese heritage houses can be found in the capital town of São Filipe, along with pretty Portuguese squares and cobbled streets, but a visit to Fogo would not be complete without a hike up to the volcano crater – and the highest peak in Cape Verde. From here, you’ll enjoy truly fantastic panoramic views of the island below. Locally grown wine is also another must if you’re visiting this island, and you can find a selection of little wine factories nearby to pop into and enjoy a guided tour and do some wine sampling. 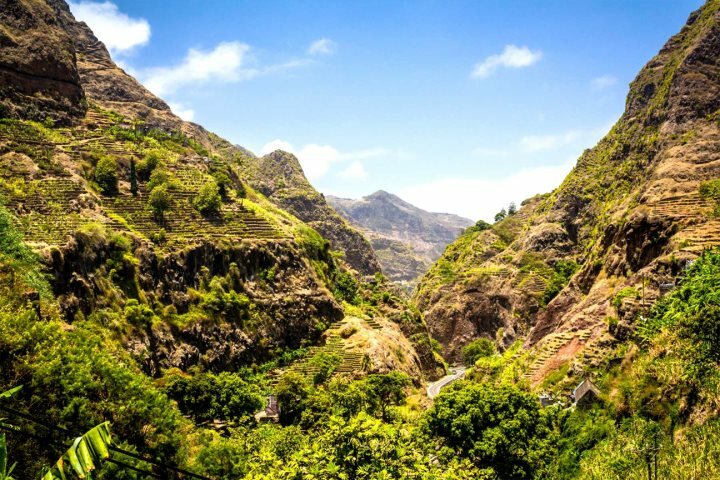 Both organised trekking and a day tour can be arranged through The Cape Verde Experience, and with five different trekking routes to choose from, you can explore until your heart’s content. 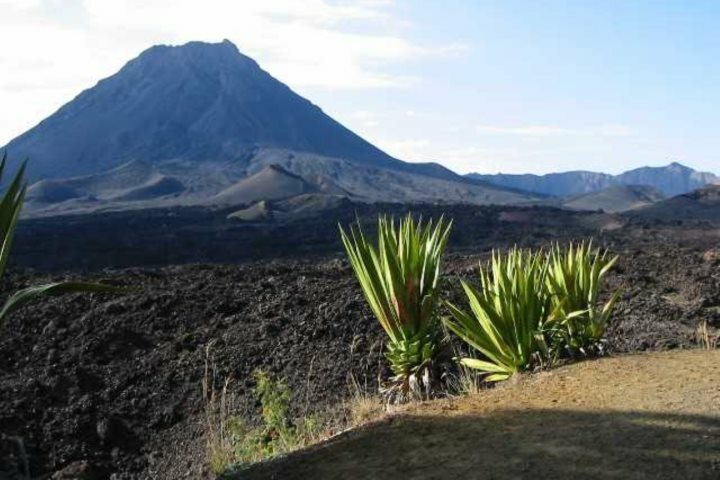 Why not try a volcano adventure one day, then later in the week embark on a trek which involves a beautiful forest hike and banana plantations? For more information about the different hikes and tours we offer, visit our Excursions and Tours page. 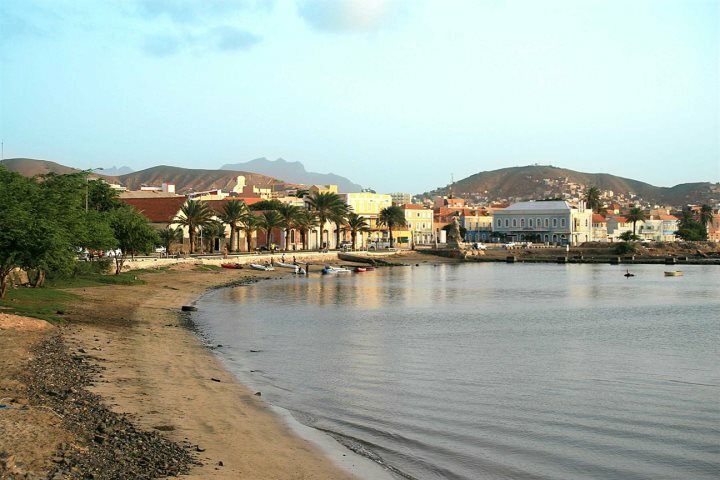 If you’re now tempted by an active holiday to one of the Cape Verde islands, visit CapeVerde.co.uk for more information and to book.